It is nice to see songs on the air that addresses love in the LGBT community. 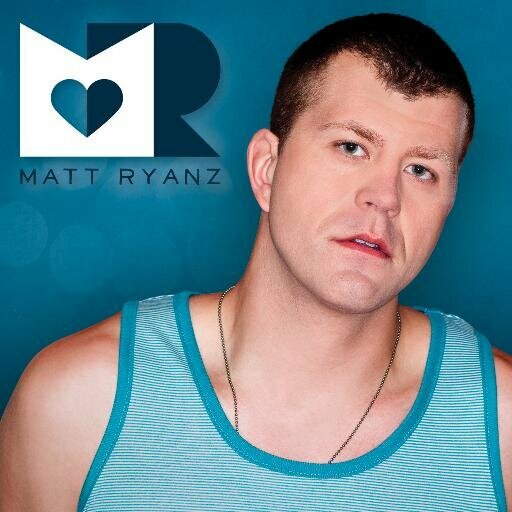 With marriage equality spreading throughout the country and most places in the world, a music artist Like Matt Ryanz is relevant. He is an out songwriter, singer that adds a contemporary sound to the idea of romantic love between two boyfriends. His newest song , It’s Love to Me, is a catching romantic ballad captured so well in his music video. It is optimistic and playful. It also showcases with honesty the love between two men. It is available on iTunes so make sure you download the song and discover Matt Ryanz.